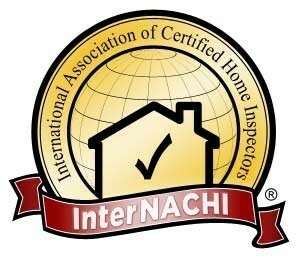 We are an independent group of fully insured Home & Commercial Inspectors. Our certified inspectors are trained graduates of the Carson Dunlop course. We service the Burlington, Oakville, Hamilton, Stoney Creek, Dundas, Niagara / Golden Horseshoe area 7 days a week. 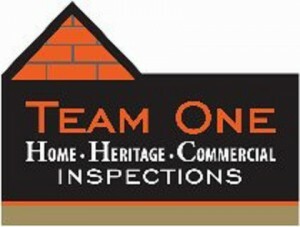 And with 30 years experience as a Licensed Building Contractor our Team One conducts value-added Premium Inspections. Your home purchase is an important lifetime investment. Be well informed, ask questions, and make your move with Team One! Let us make your Home purchase transaction smooth and worry free.